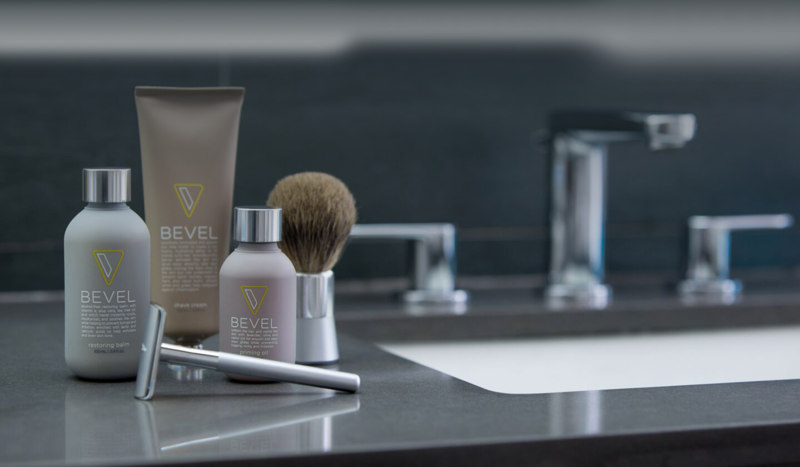 From end-to-end, the Bevel Shave System is packed with natural ingredients to help you fight razor bumps and irritation. Sunflower, Castor, Olive Oils soothe and soften, Aloe Vera moisturizes, Tea Tree Oil calms and Lactic and Salicylic Acids help even skin tone and exfoliate. 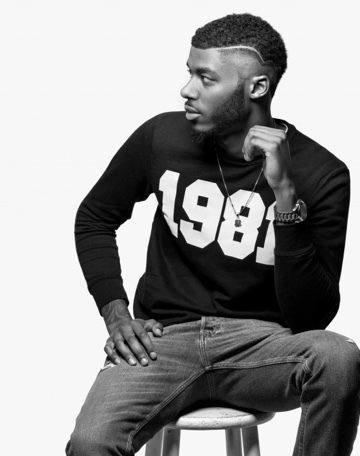 Bevel Shave Plan. Its Simple! Your first shipment is just $19.98/mo. 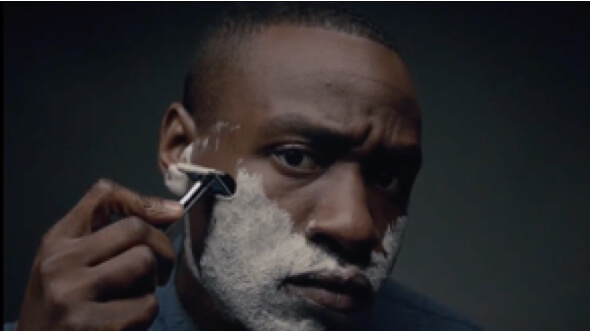 Kanyi recalls the ‘daily indignity' of shaving he and his father shared growing up. Michael speaks about being a person of color and how it creates common ground. 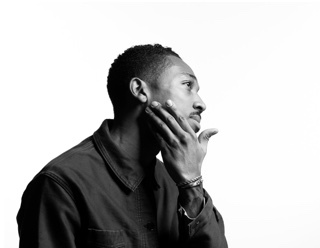 Rich speaks about his skin health and why he chooses to shave with Bevel, everyday. Automatically get a discount on all products you buy. Even new products, you'll get those at a discount, too! Your shipments will be sent to you with no shipping fees. We've got it covered. 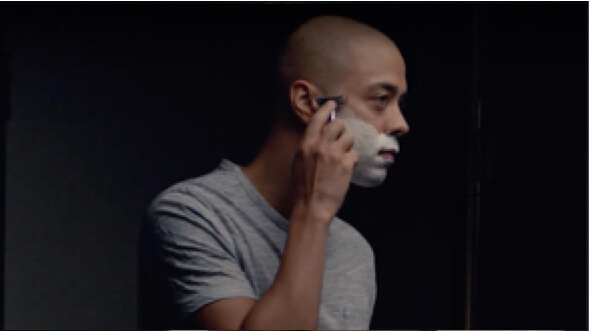 Start your daily shave routine on your own terms. You got time! Traveling for business or pleasure? We'll have blades shipped to your destination. Prep your skin with the Priming Oil. 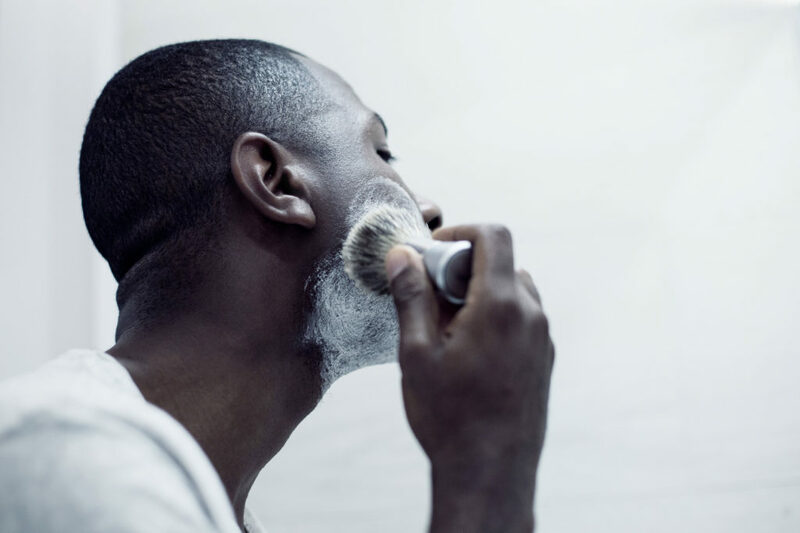 Lather up the Shave Cream with your Shave Brush. 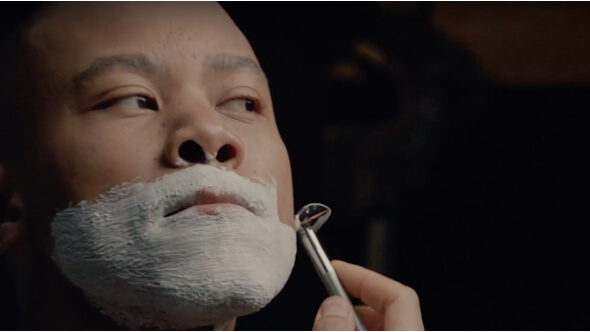 Then shave in easy strokes with the Safety Razor. Finally, rinse and apply the Restoring Balm for a soothing finish without the sting. 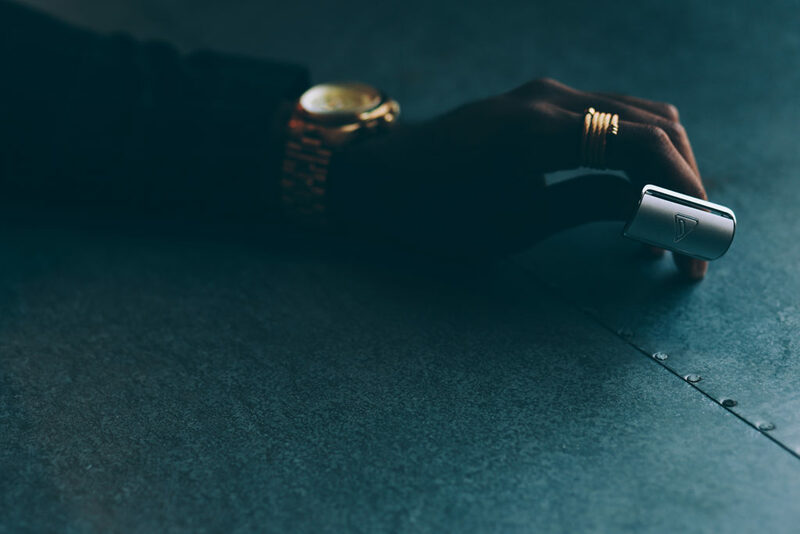 How does billing and shipping work with the subscription? Make one payment $59.95 at the time of shipping to save over 30%. We’ll cover shipping. Or, make 3 monthly payments of $29.95 for a total cost of $89.85 per shipment. Your first payment will process today and your shipment will be sent immediately. Two more monthly payments will process on the same billing date over the next two months for a total of 3 payments. What comes in a subscription shipment? 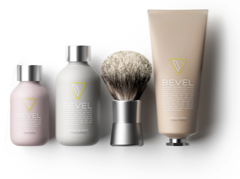 The Bevel Subscription includes larger exclusive sizes of everything you need at less than half the cost of our A La Carte offerings. 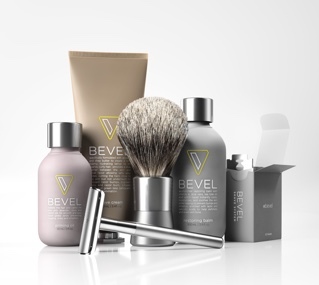 Your first shipment includes the Bevel Safety Razor, Shave Brush, Priming Oil, Shave Cream, Restoring Balm and Blades. Each shipment that follows is called a Replenishment Shipment. These shipments will not include a razor and brush, as you’ll already have these tools (an $80 value) included at no extra charge with your first shipment. Replens include Priming Oil, Shave Cream, Restoring Balm and Blades. I’m new to shaving, how can I avoid irritation with Bevel? 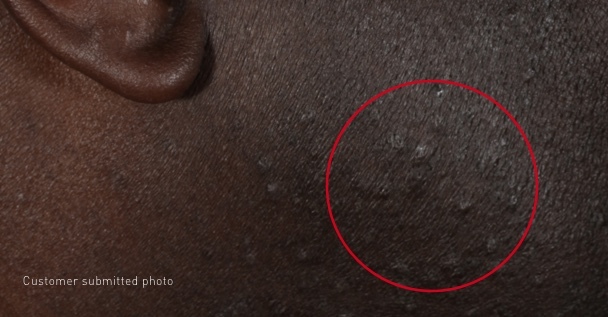 Watch our shaving tutorial videos and learn how to map your grain here. 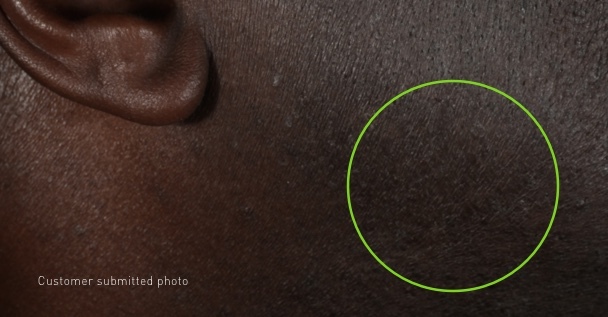 The Bevel Shave System is clinically tested to help reduce shaving irritation and razor bumps. We designed the system from end-to-end to help protect, cleanse and nourish your skin every time you shave. You’ve made it all the way down here. Let’s get you started with the clean shave you want, every time you step in front of the mirror.